POPPING THE QUESTION CAN BE A NERVE RACKING EXPERIENCE, BUT SYLVIE'S HERE TO HELP. Did you know that the ring finger was chosen because it’s the only finger with a direct vein to your heart? Your ring finger is your vena amoris, latin for the “vein of love.” An engagement ring is the most important symbol of your love. It’s the one thing you wear that’s closest to your heart and reminds you of each other every day. Feeling the pressure yet? Don’t worry. Our Sylvie Suitors have been through it all - the purchase, the proposal, even the wedding. 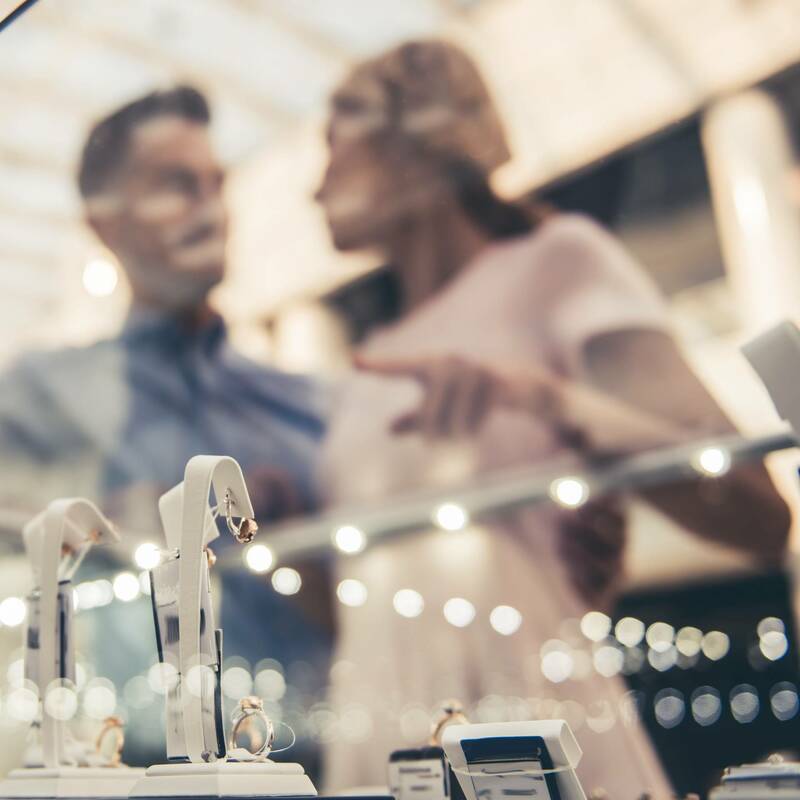 We’ve got tips from the experts on everything from asking for her hand, finding the perfect ring, to determining your budget and planning an unforgettable proposal! Let us guide you on this journey, together. We all know the cornerstone of a long and happy marriage is compatibility. A beautiful relationship is formed when two people meet and their personalities perfectly complement each other. Choosing your engagement ring is no different than choosing your partner. Each element of the ring - metal, cut, style and shape - must work in harmony to create something that compliments her unique style while perfectly summing up your love for her. We’re here to help you find something better, together. The finer details you need to know before making the purchase. Finding the perfect ring should take time, planning and research. We’ll show you how to subtly investigate her jewelry preference and her ring size. 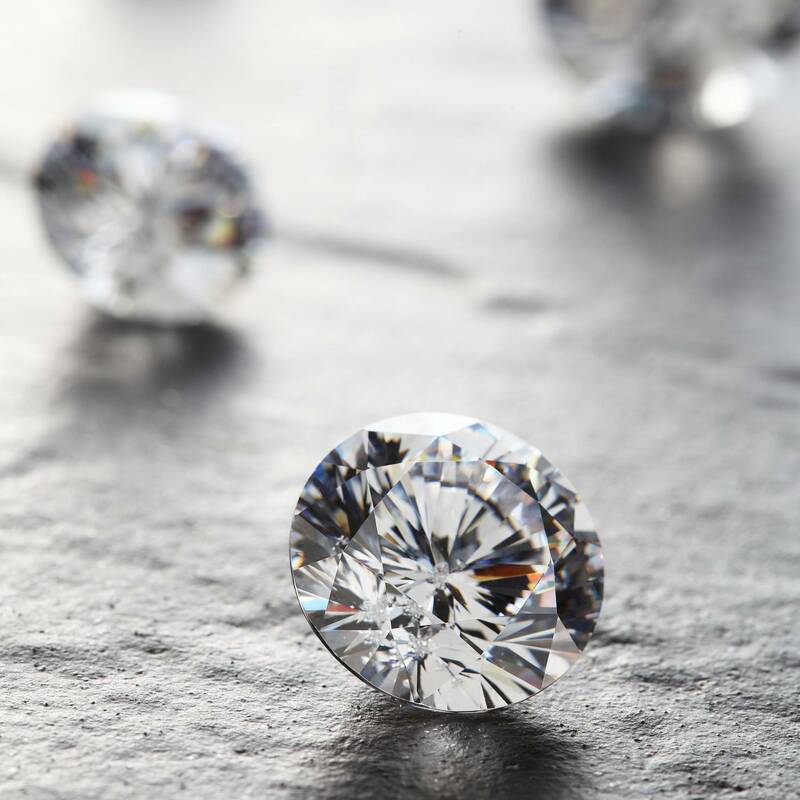 Once the hard part’s over we can guide you on choosing the best ring with countless articles, helpful hints, and above all, our trusty ring guide, to help you make the most educated decision when it comes to purchasing the ring. Your diamond isn’t the only thing lasts forever, so too will the proposal story she’ll tell every time she shows off her Sylvie Collection engagement ring. 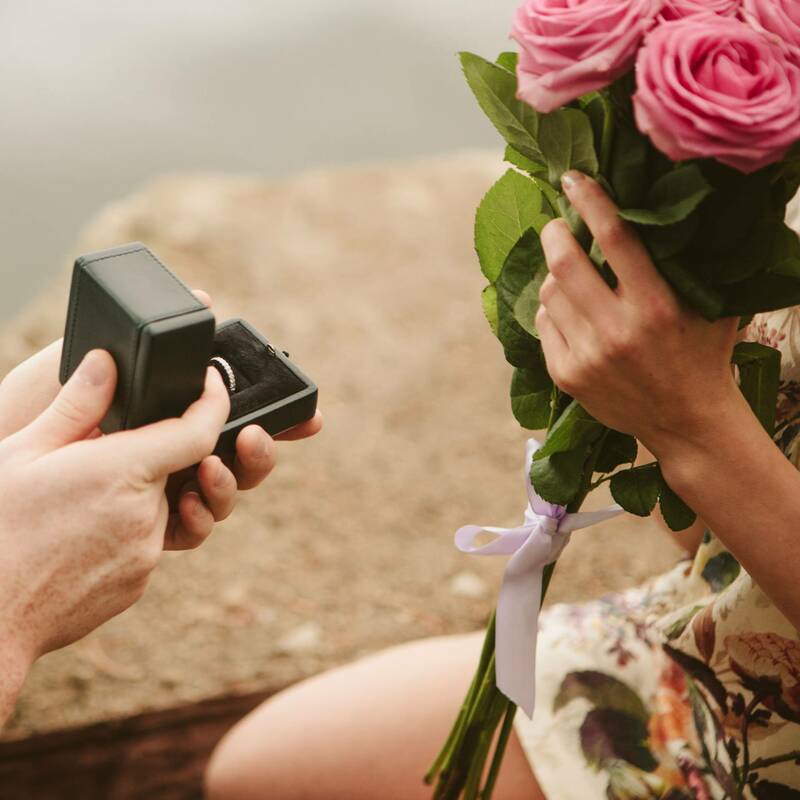 Make sure her fairytale is memorable by preparing a proposal that will perfectly suit her style and bring her tears. Would she prefer something more traditional, such as a personal moment in a romantic, secluded spot? What about a flash dance proposal or big public display of affection? How do you know? We’ll show just what clues to follow to make sure your engagement story is as enduring as your love itself. Our Sylvie Suitors have been through it all - the purchase, the proposal, even the wedding. We took notes and created the perfect go to guide for everything from asking for her hand, finding the perfect ring, to determining your budget and planning an unforgettable proposal! Man to man, we’ve got your back.